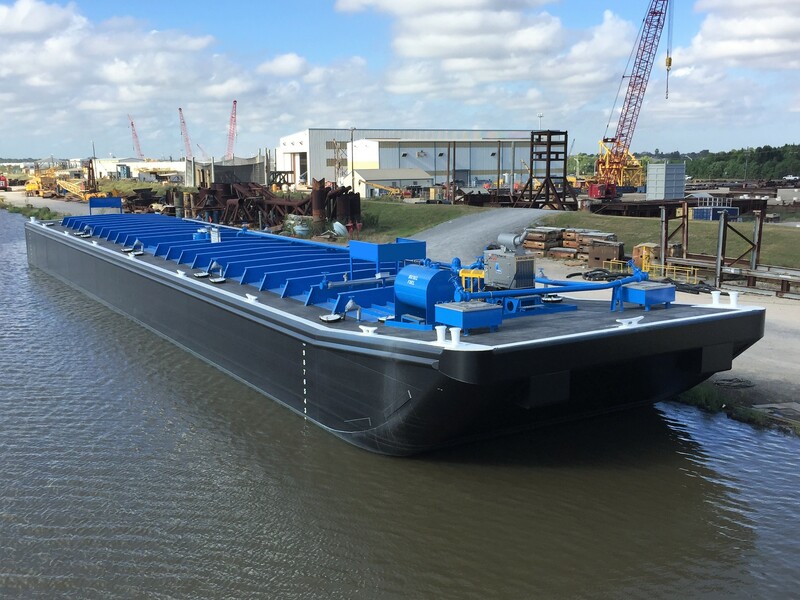 C&C Marine and Repair Delivers Double Skin Tank Barge | The Shearer Group Inc.
Seabrook, Texas – October24th, 2016 – The Shearer Group, Inc. (TSGI) is pleased to announce the completion of a 200’ x 35’ x 12’ double skin tank barge. TSGI was contracted by C&C Marine and Repair, LLC to provide contract design services. The barge is the first of a series of double skin tank barges that will be built by C&C Marine. It is a flush deck barge with externally framed tanks and classed as a Subchapter O, USCG, acid barge. C&C Marine and Repair offers a full range of marine fabrication and repair services to the maritime industry. With its 30-acre facility on the Gulf Intracoastal Waterway minutes from downtown New Orleans, LA, and over 230,000 sq. ft. in full-enclosed shop area, C&C Marine can complete any marine project, including barge fabrication, barge repairs, new vessel construction, vessel conversions, general fabrication and barge stacking, and other unique or highly-specialized projects. The Shearer Group, Inc. (TSGI) is the global leader for design of inland towboats and barges. 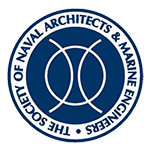 We have a rich history of providing naval architecture and marine engineering services to the marine industry, with a focus on the inland sector. Maritime Reporter TV Interviews Engineering Manager of The Shearer Group, Inc. The Shearer Group, Inc. Welcomes Anne Hasuley, P.E. !